Tired of searching youtube for lessons on how to play Ukulele? Tired of watching incomplete, poor quality lessons? At Center Stage Ukulele Academy, learning the ukulele has never been easier with our online ukulele lessons. 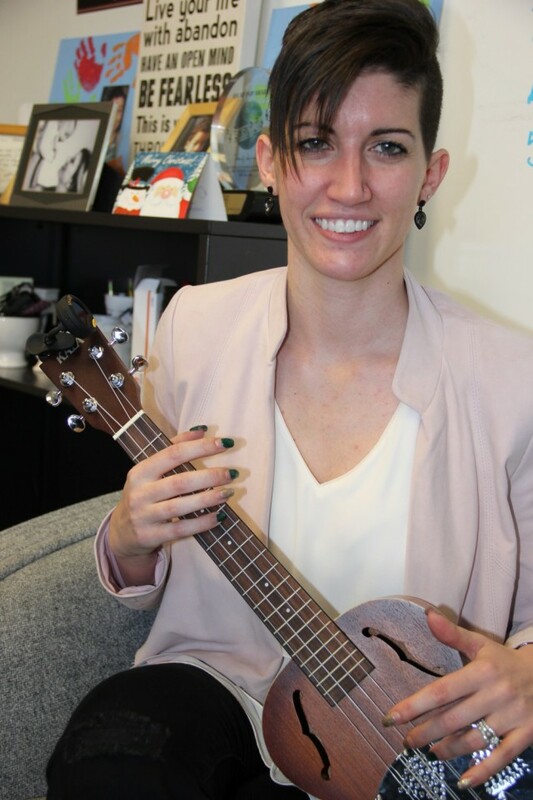 With our easy to navigate online campus, you can be playing the ukulele in no time. Our comprehensive beginner course features, an intuitive lesson plan that makes it fun and easy for the whole family. Center Stage Ukulele features High quality videos with multiple angles that you can fast forward, rewind and pause giving you the ability to study and master each lesson with ease. Private lessons can cost anywhere from 1,200 to 2,000 dollars a year, and you are limited to your teachers availability. With Center Stage Ukulele academy, you have access to your lessons how you want, when you want and for how long you want! And for only 9.99 a month. That’s less than 120.00 a year! Whether you want to become a pro or just wanna have fun. Center Stage Ukulele has got you covered. Is there a big difference between private, in-person, ukulele lessons and learning ukulele online? Well that depends on the individual and how far along you are in the process of learning ukulele. First, if you are a beginner and not a very disciplined person then online lessons would not be the best choice. However if you are disciplined and can hold your own feet to the fire then I think you could benefit from online ukulele lessons. Online ukulele lessons offer a lot of benefits over private lessons. For starters, it is way cheaper. 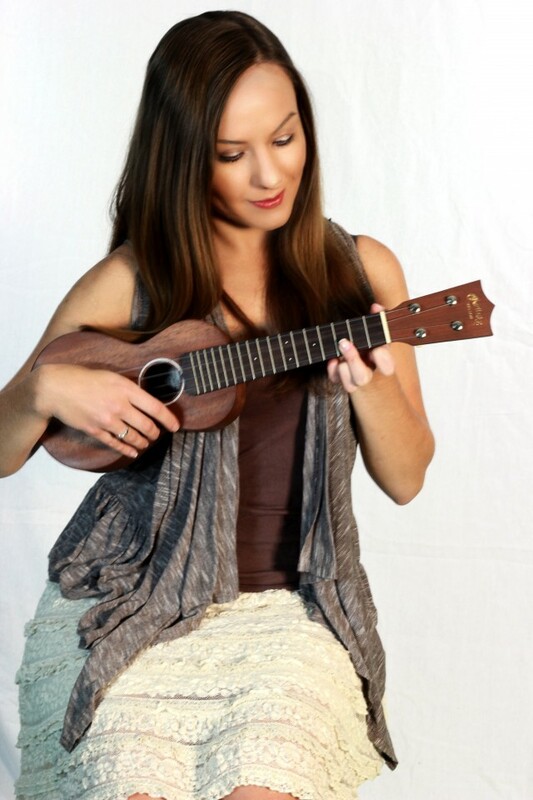 Learn ukulele at Center Stage Ukulele Academy and pay just $9.99 a month or $99 a year. Learn from a private instructor and pay a minimum of $1200 a year! Big difference. Two, you can learn how to play uke at your own pace with online lessons. You can go as fast or slow as you want. Three, you can do it from home at your own convenience. If you are already playing and just want to expand, then online lessons are great because you already know the basics. If you need someone to hold you accountable for learning then private lessons are the answer. However, if you are not motivated enough to keep yourself accountable then you are probably not going to see it through anyway. And in the process waste a lot more money on private lessons. Be wary of any site that makes claims such as “play a song in the first 10 minutes”. This is completely false. Learning an instrument takes work and the more work you put in, the better you will be. There is no short cut! Its all about you and your desire to learn how to play. We can provide you with the tools and instruction, but ultimately you have to put them to use. right.. Definitely well worth it. I'm a fan..
Center Stage Ukulele is hands down the easiest way to learn. I had never picked up a stringed instrument before in my life and within the first hour of picking up my Ukulele, I could play a full song (and it actually sounded good!) Thanks to Ashley and Brian. The instructors are knowledgable and even teach the small things like how to hold your uke and how to strum. It's the little details that make you feel comfortable that you're being taught the right way by the best instructors out there, and confident to keep learning more songs!